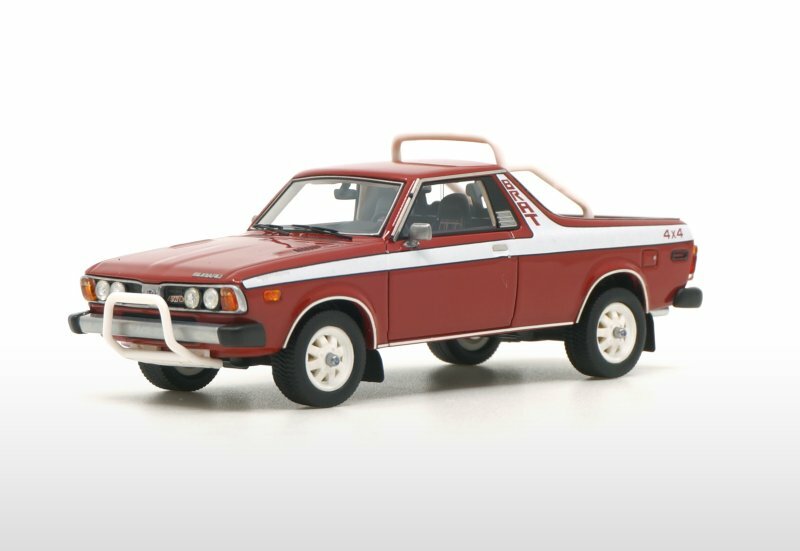 We have DNA Collectibles latest painted sample photos of their 1:43 offering. 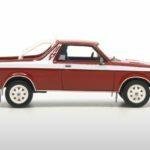 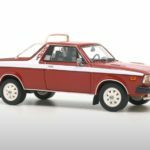 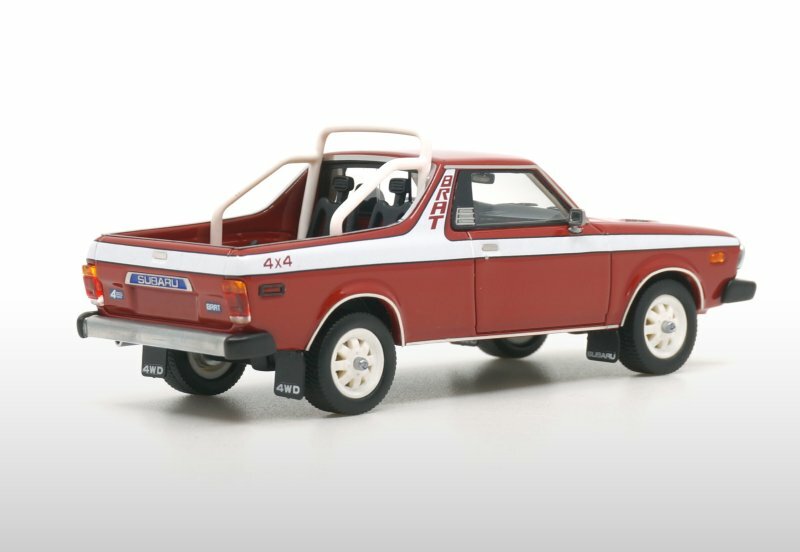 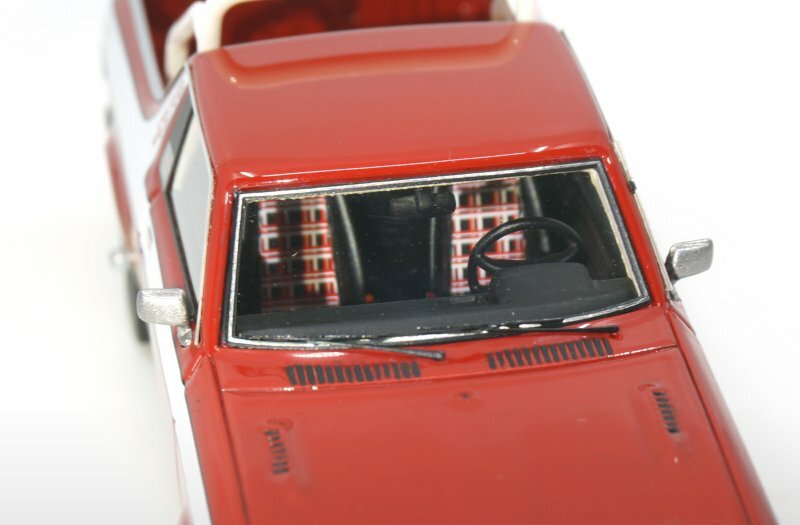 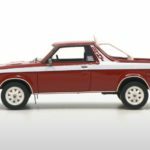 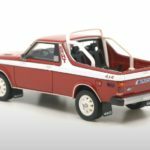 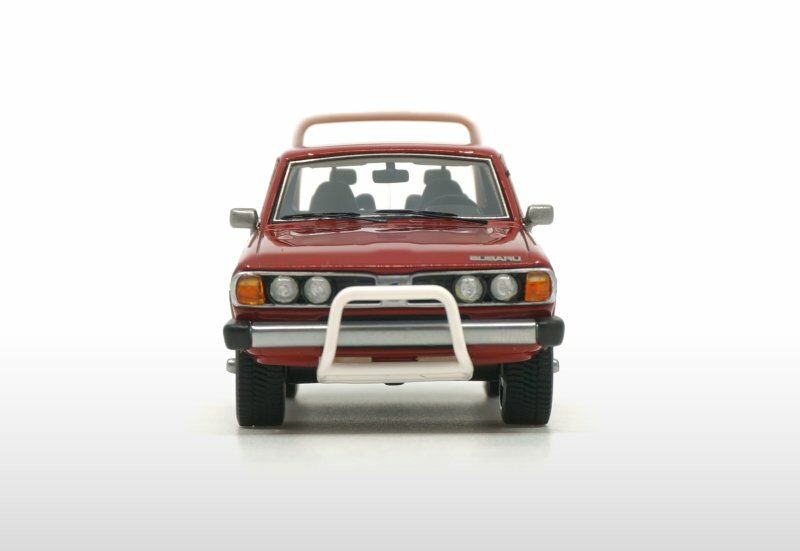 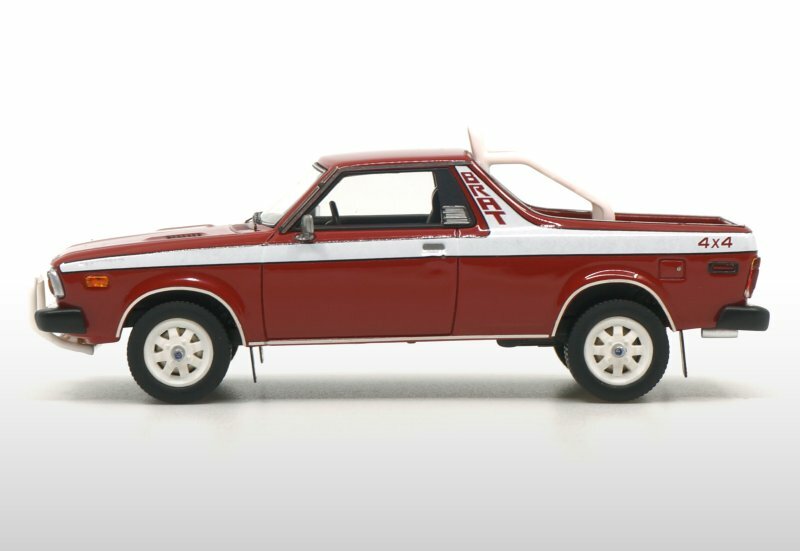 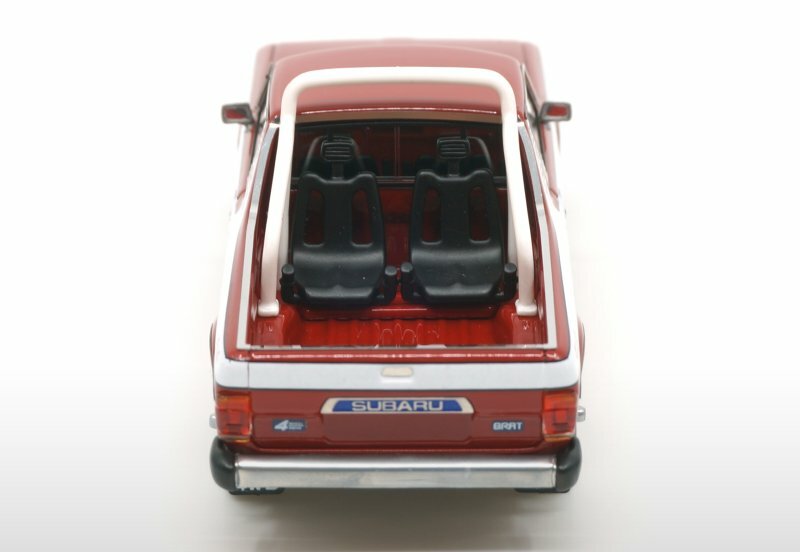 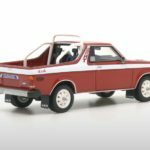 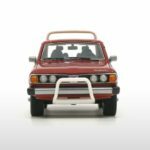 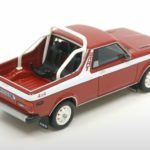 The Subaru Brat 4×4 is shown in Red/White. 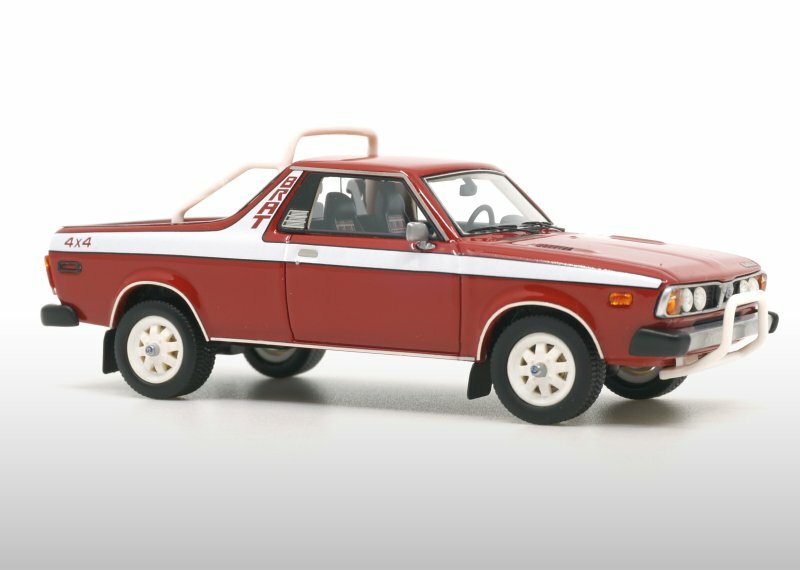 Another unique addition to their Subaru line-up. 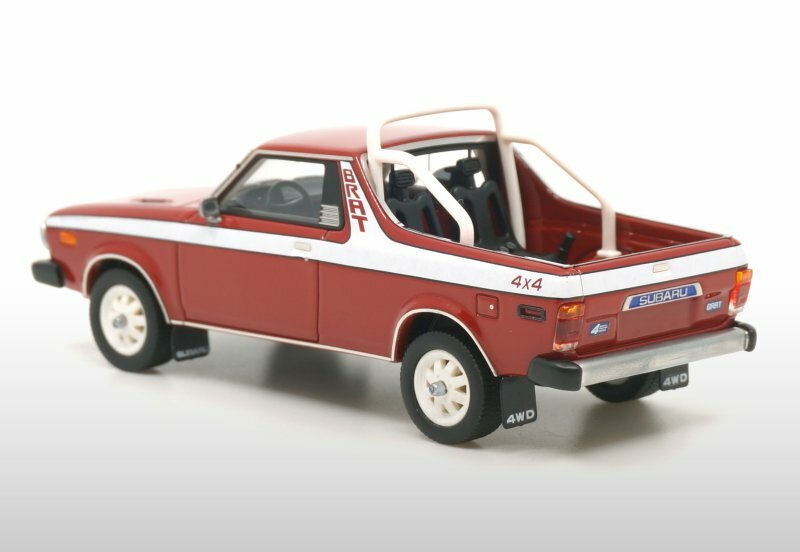 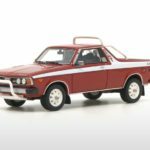 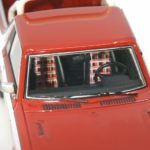 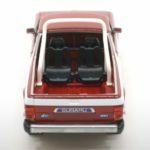 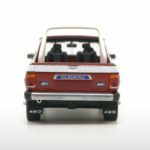 We recently reviewed their 1:43 Subaru Leone 1800 Turbo. 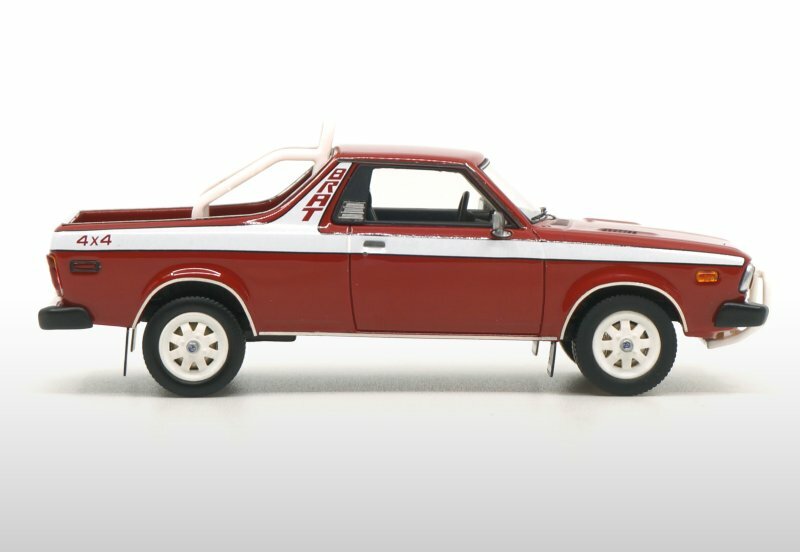 We were definitely impressed! 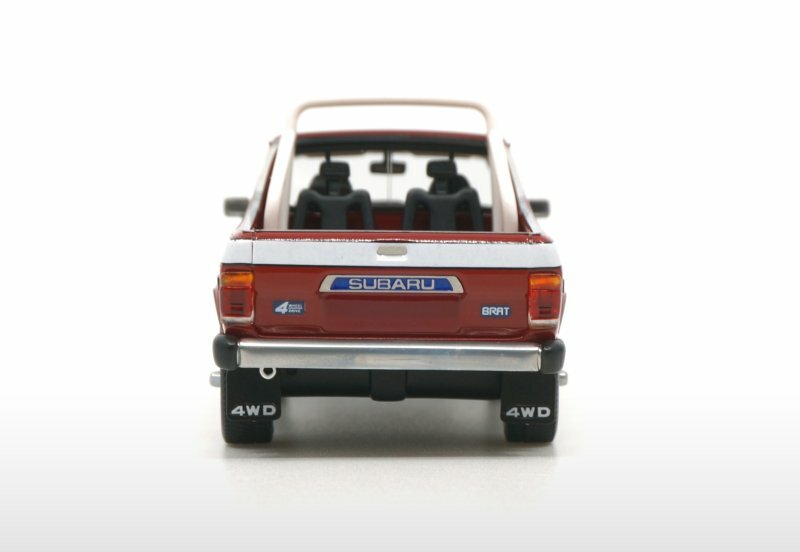 Only 320 pieces of the SubrarBrat will be offered. 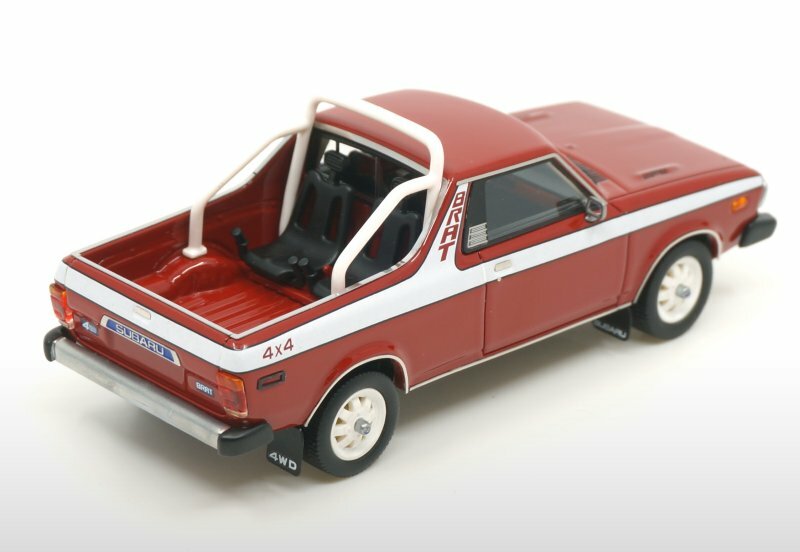 Street date January 2019.